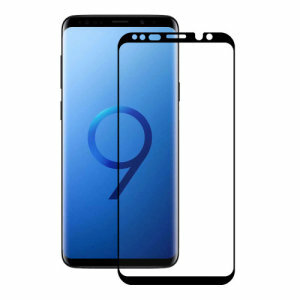 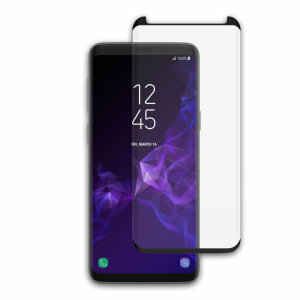 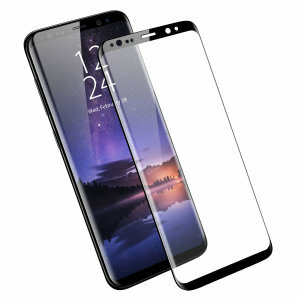 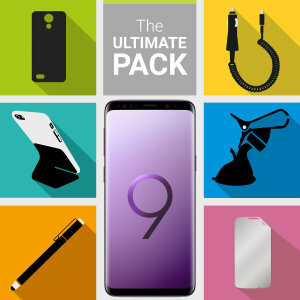 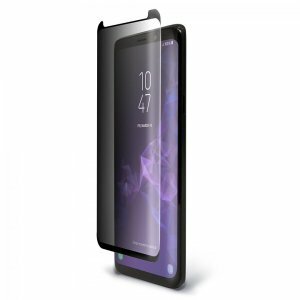 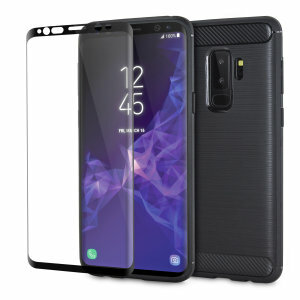 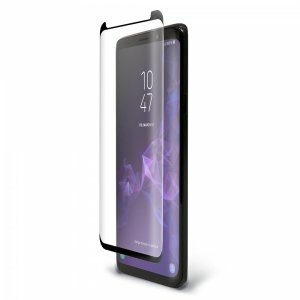 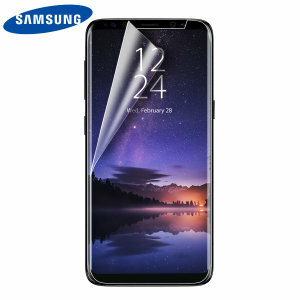 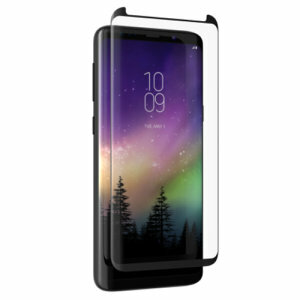 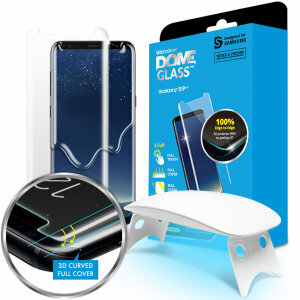 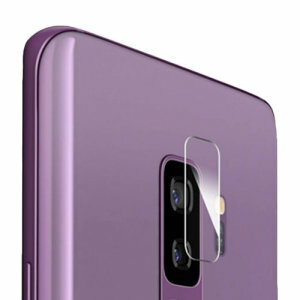 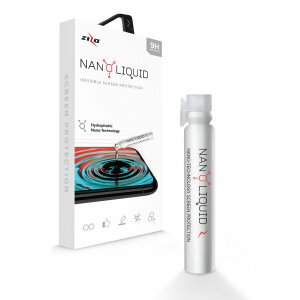 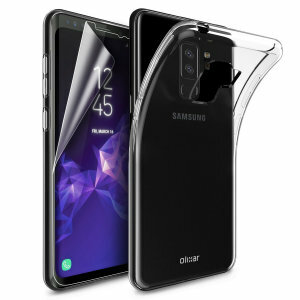 Protect the beautiful QHD screen of your Samsung Galaxy S9 Plus with our range of premium screen protectors. 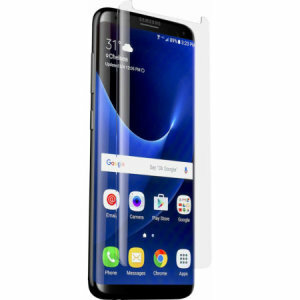 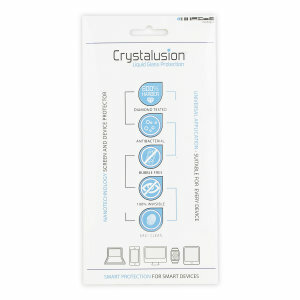 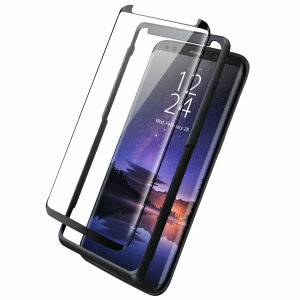 Including tempered glass and film protectors from top brands such as Olixar. 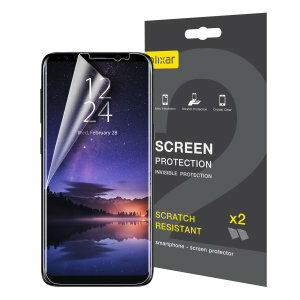 Easy to apply and with excellent clarity; protect your Samsung S9 Plus from scratches and cracks today.